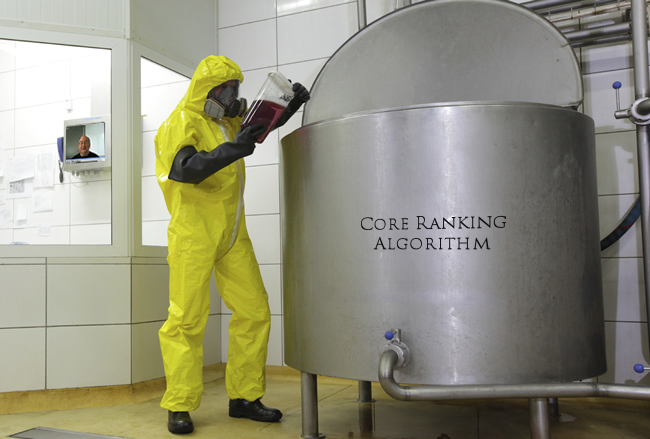 Ranking Fluctuations Reported, Is Penguin Update 4.0 Done? 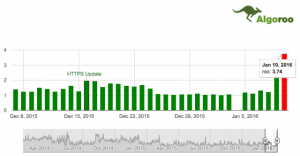 It seems webmasters' wait for a full fledged Google penguin update is finally over. They had waited to see it happen since October 2015 when Penguin 3.0 rolled out. I am not sure if Penguin 4.0 is here but massive chatters around the SEO community on possible are sending signals. 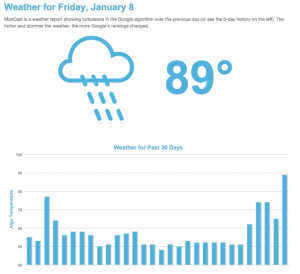 Last week, possibly on Friday, SEOs started voicing that Google is testing various ranking changes. That fueled the rumors of possible update. However, Google didn't respond in the favor, thus, we couldn't confirm the news that Penguin was officially released. There are serious discussions going on at WebmasterWorld and BlackHatWorld threads on the topic. Same sort of debates are running on Twitter and Google+ as well.They eventually indicate that some sort of update is being tested from Google. Screen shots taken from automated ranking tools are suggesting the same. Though, I can't comment on accuracy of the chatter, I' m sure Google is testing something big, very big. Let the Google confirm if it's speculation, a refresh or a full fledged Penguin update. Seeing enormous positioning fluctuations in the course of recent days, including today, happy to see a few others seeing it also. 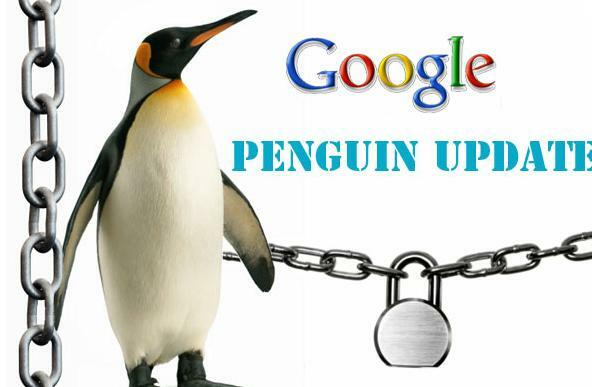 There is not any official declaration about Penguin Update but rather the fluctuation can not be considered as a typical as we saw this for lots of our customers. 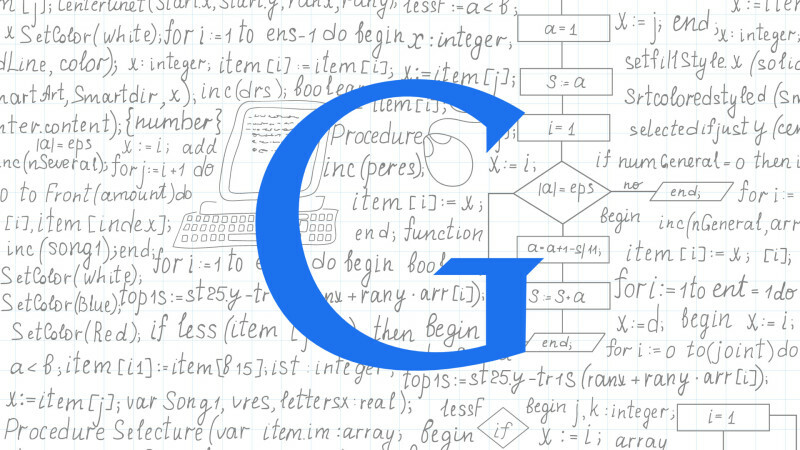 Fingers crossed, might this google penguin treats us great as we had been doing great seo. It’s still a mystery. As John has not confirmed it yet. I think penguin testing on the way. Despite any algo changes, I would call my work business as usual. It is good to be updated in these stuff but as long we we are trying to work as clean as possible then I think we are good.